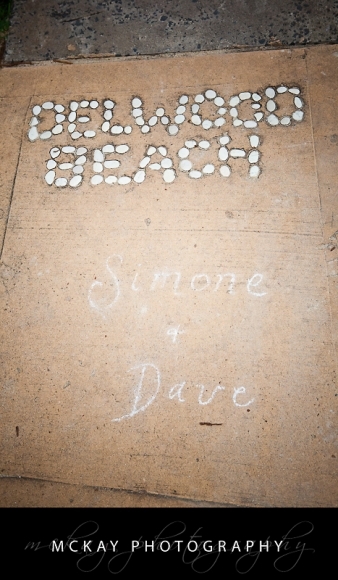 Simone & David are a lovely couple and if you could bottle up & sell the smiles and happiness they showed on their wedding day I’m sure the world would become a better place very quickly! 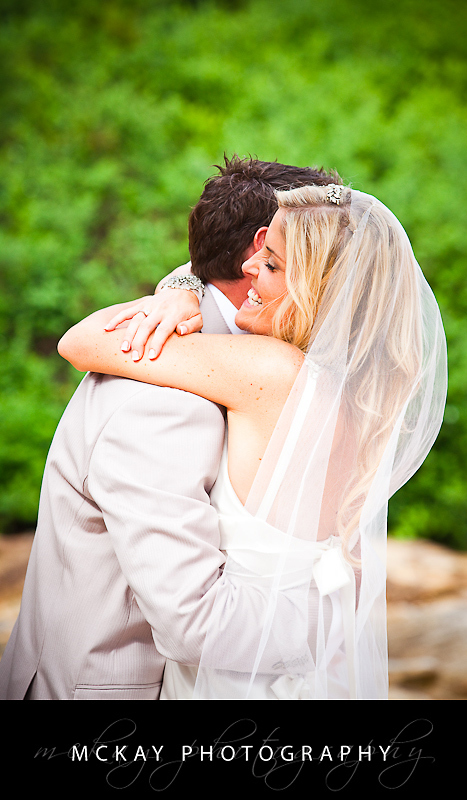 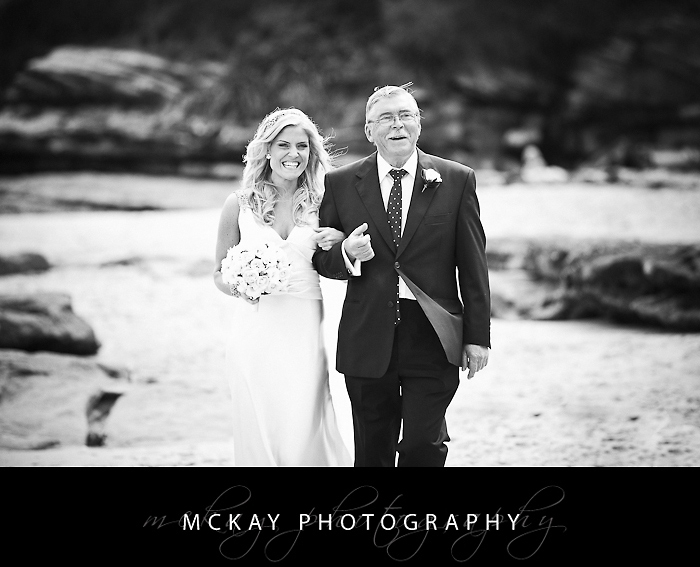 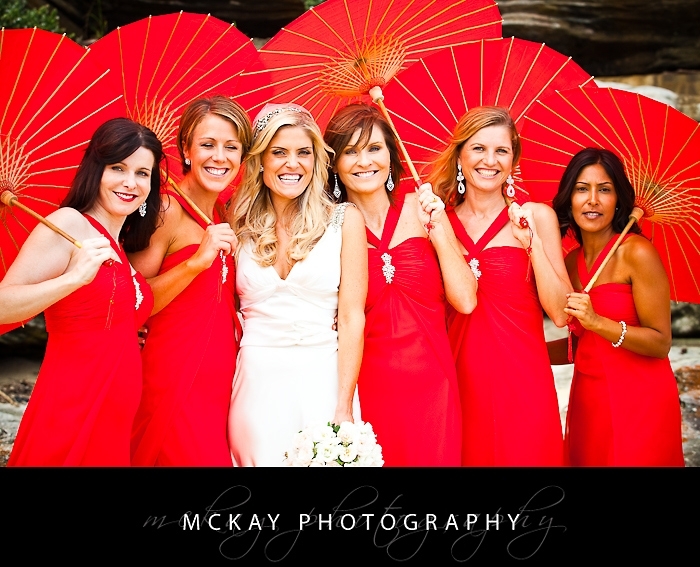 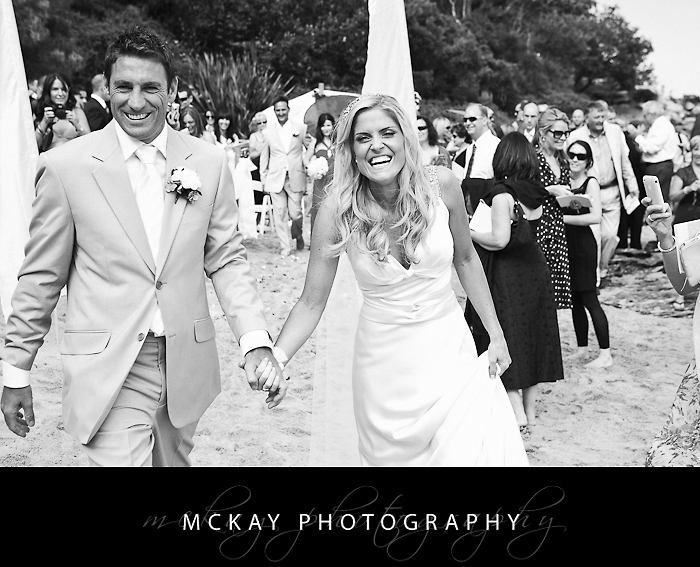 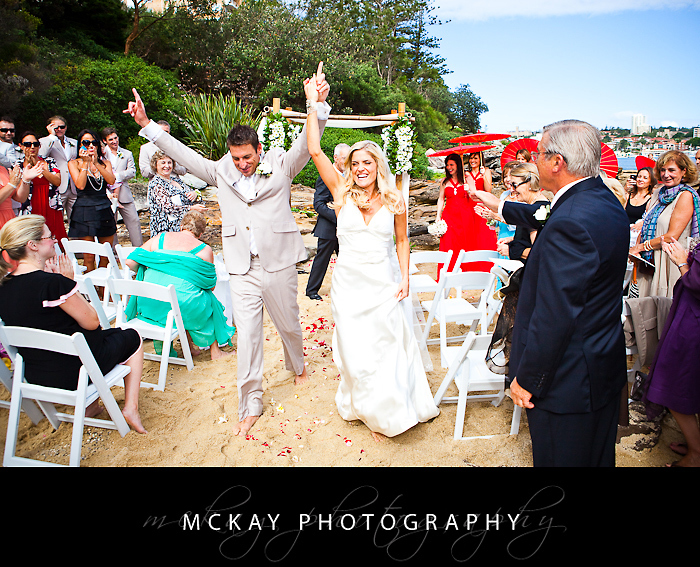 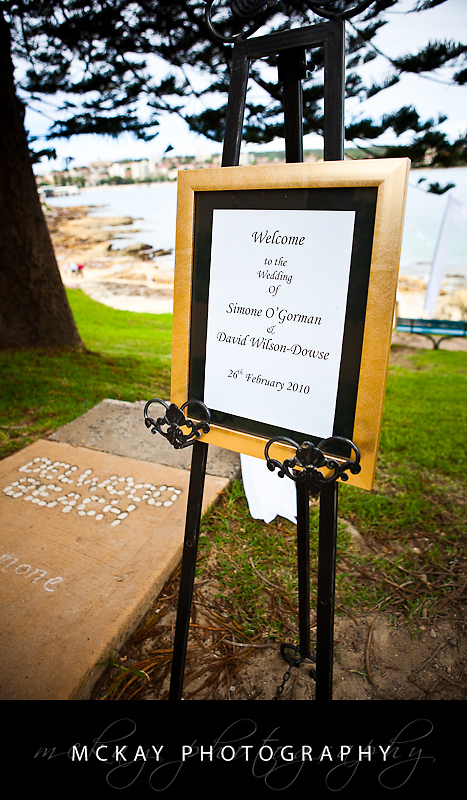 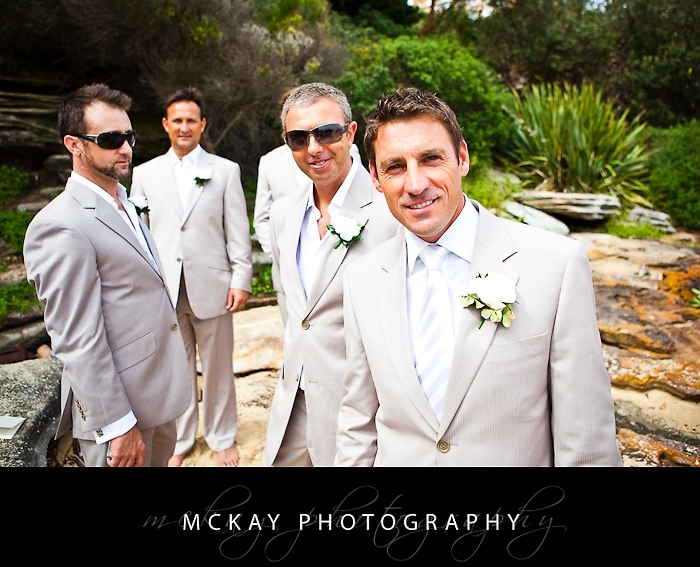 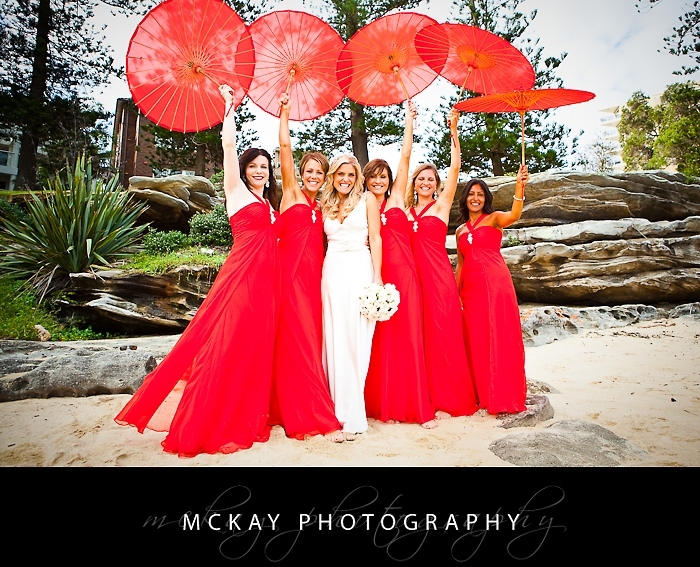 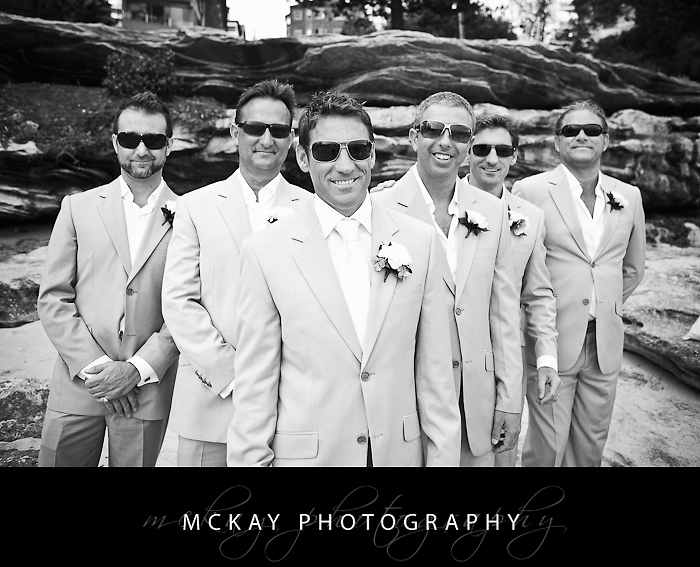 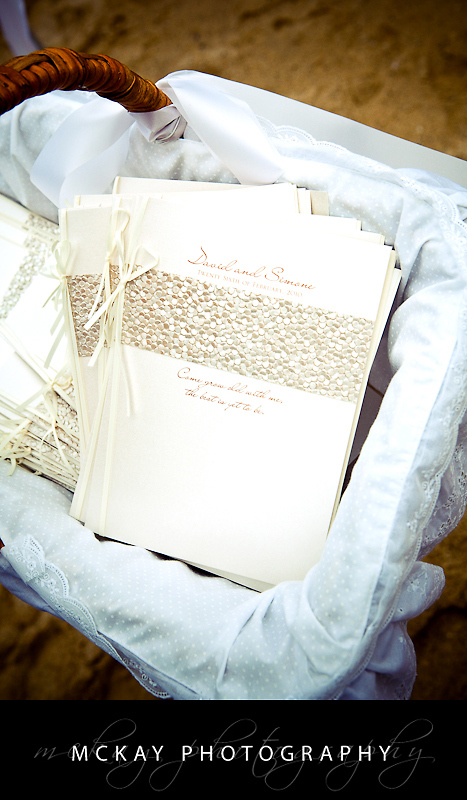 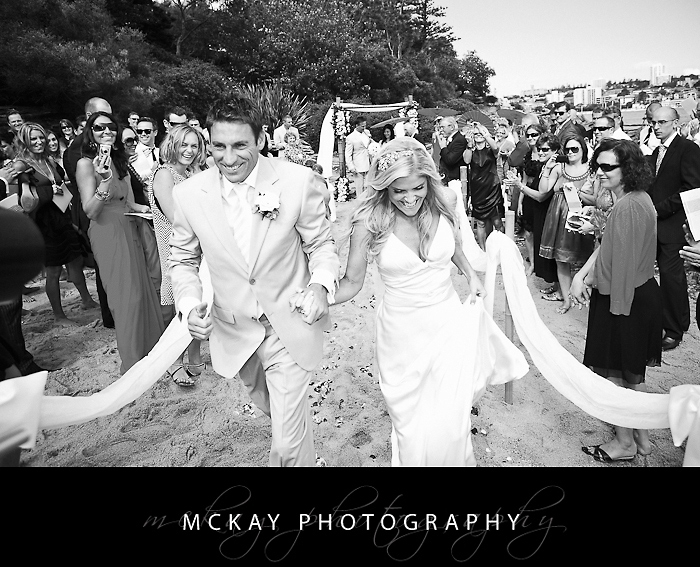 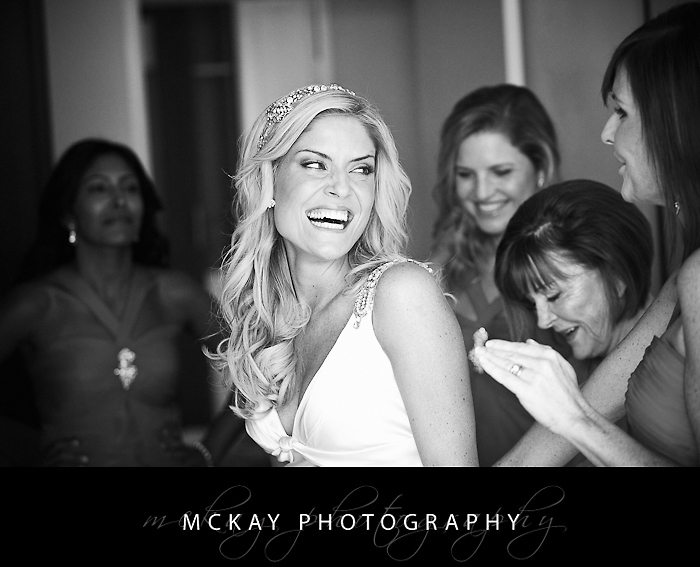 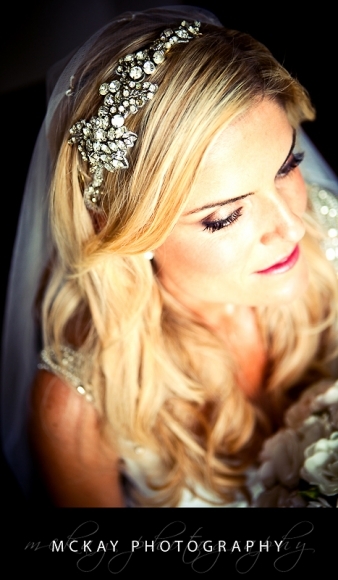 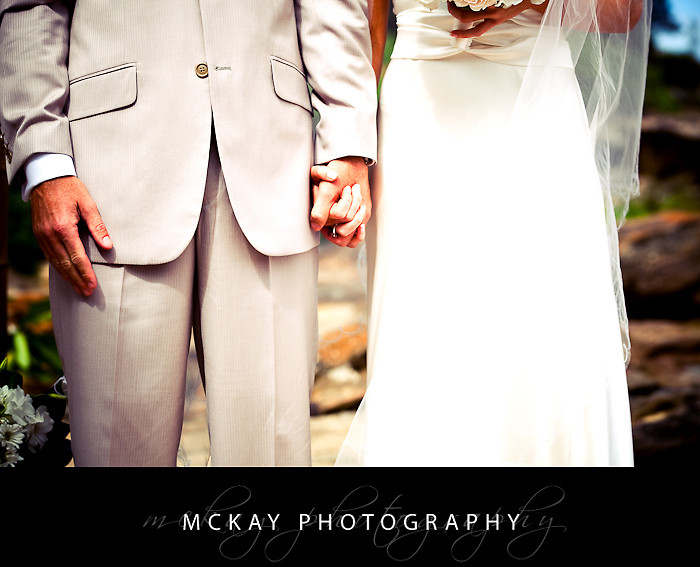 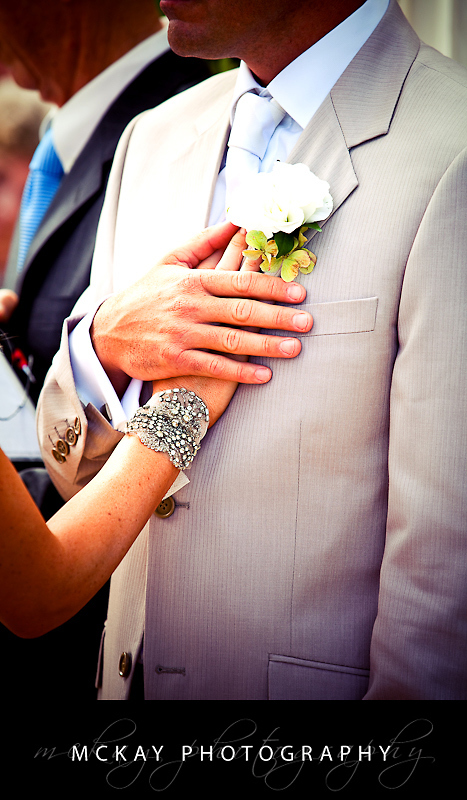 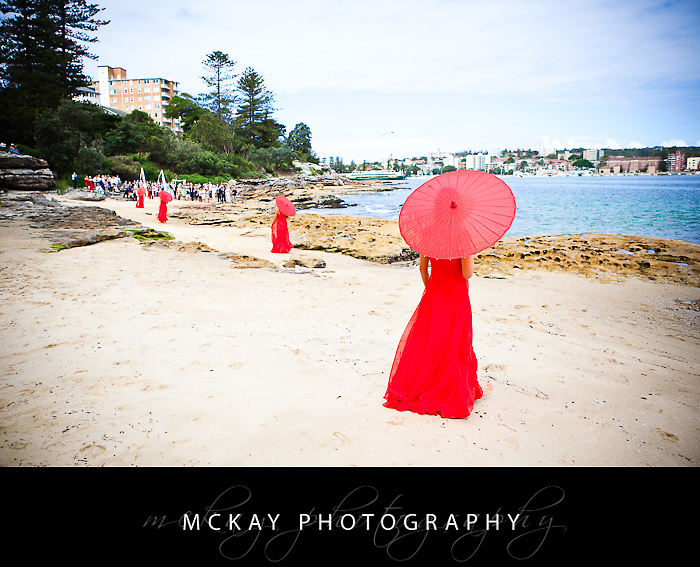 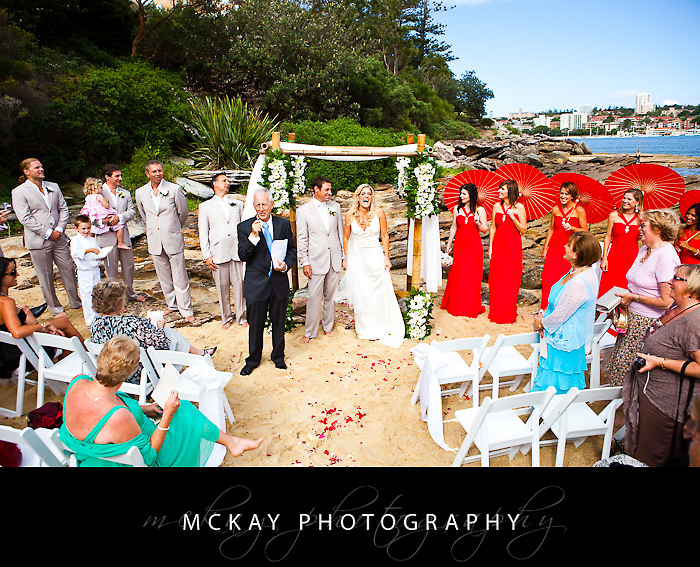 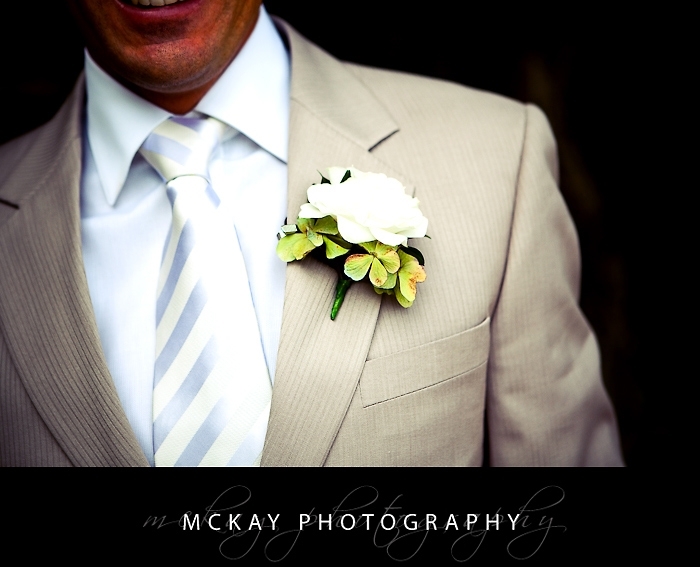 I started with Simone’s preparations at the Manly Pacific Hotel and the ceremony was held at Delwood Beach near Manly. 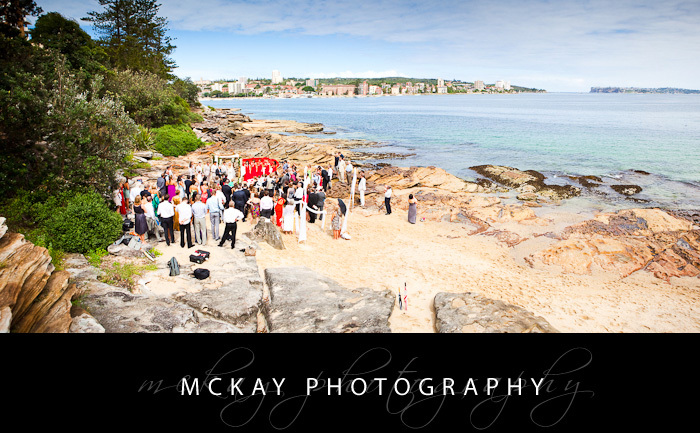 It’s a great spot, nicely hidden away from crowds and it’s the perfect location for a beach wedding. 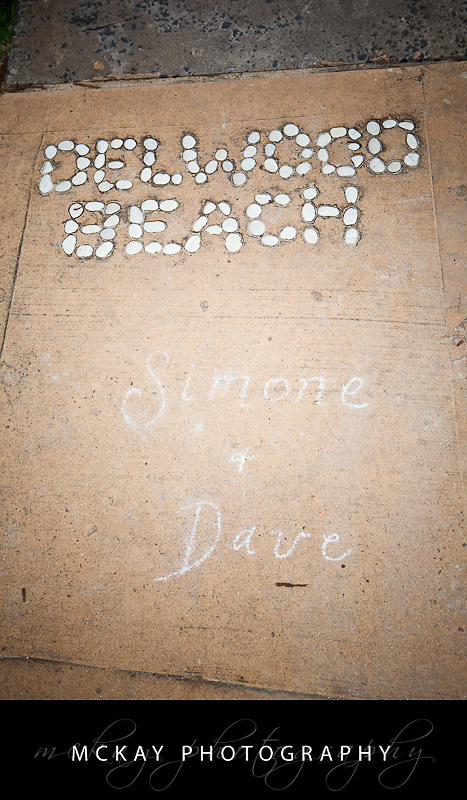 The entrance by Simone and her bridesmaid down the stairs and along the sand was spectacular and the ceremony had some very touching moments…..and plenty of the smiles I mentioned earlier! 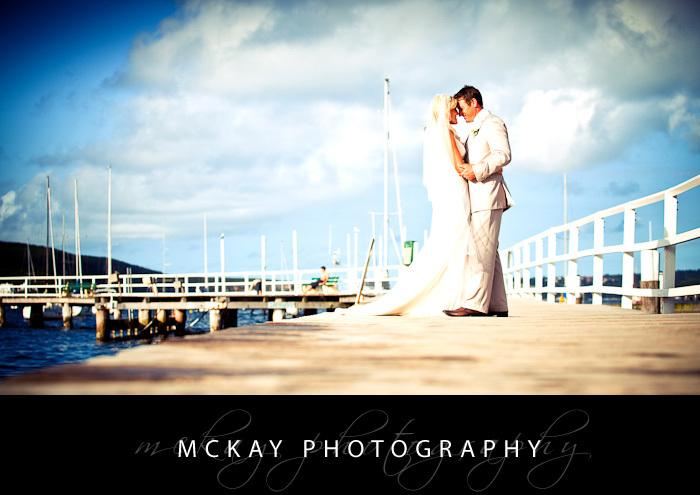 We headed to Balmoral Beach for location photos and captured some beautiful images on the jetty. 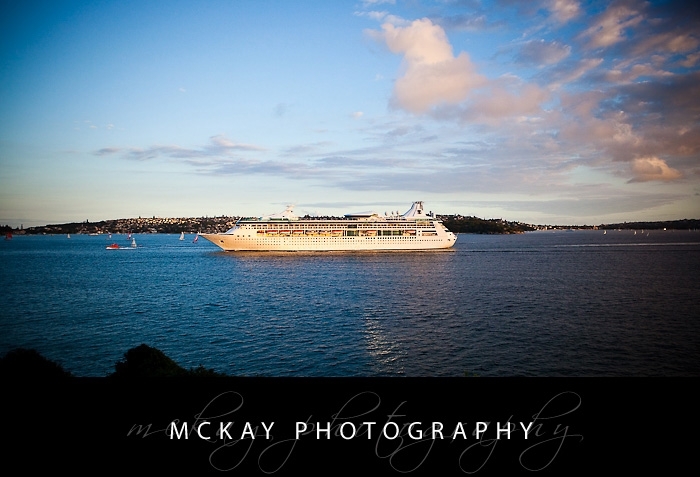 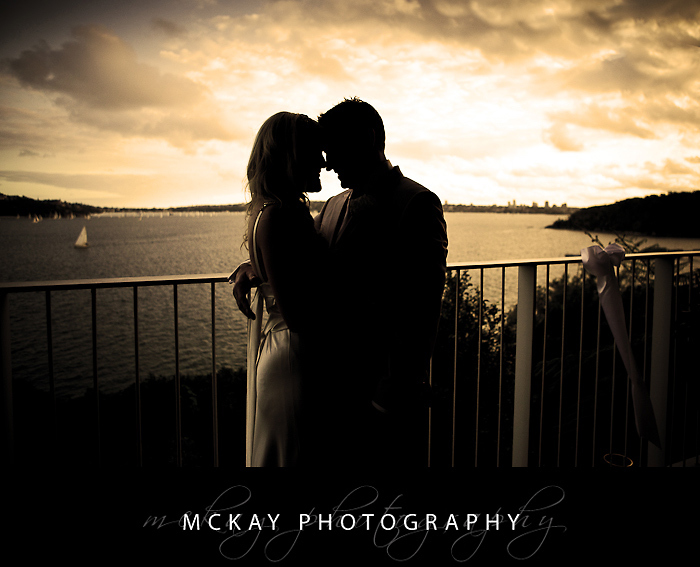 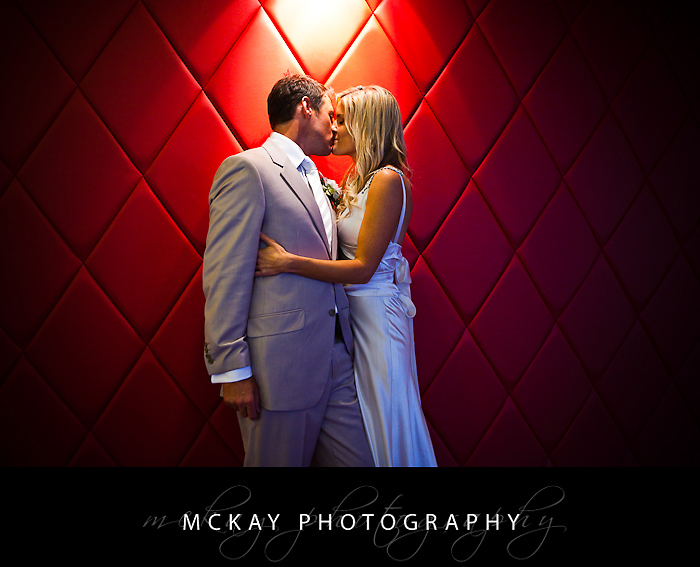 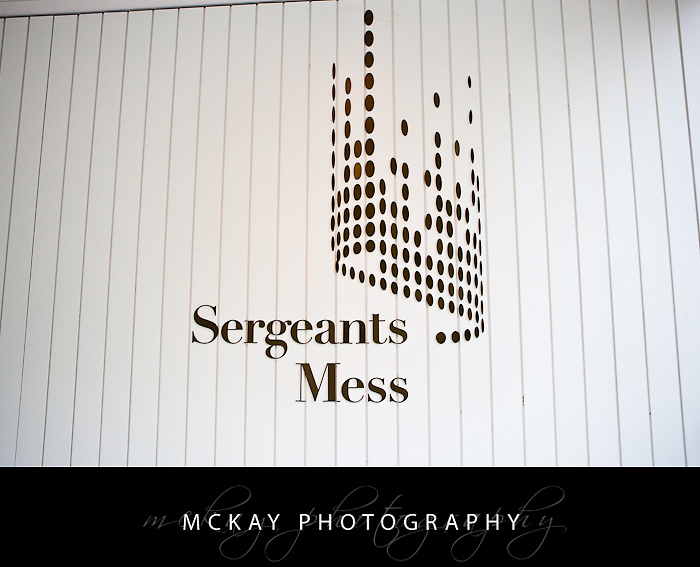 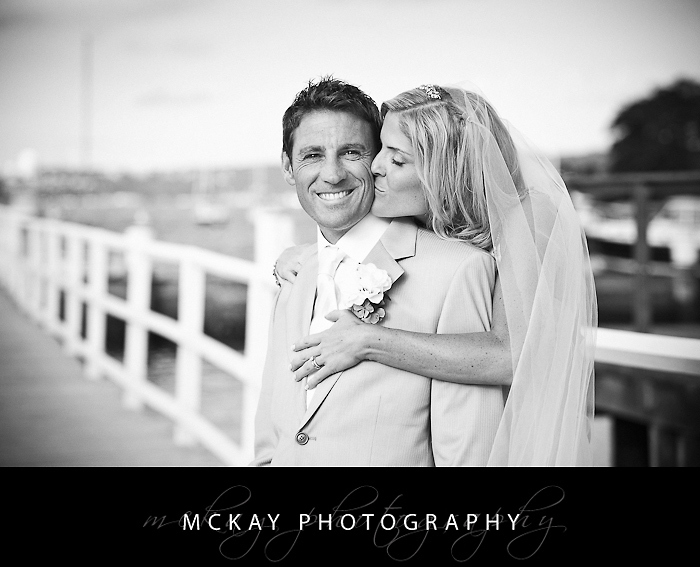 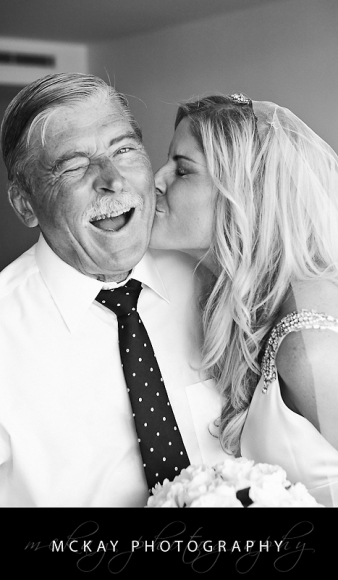 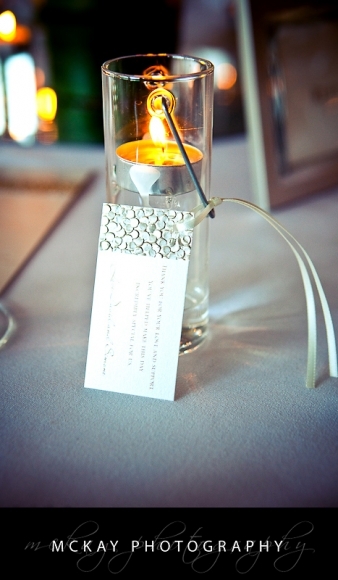 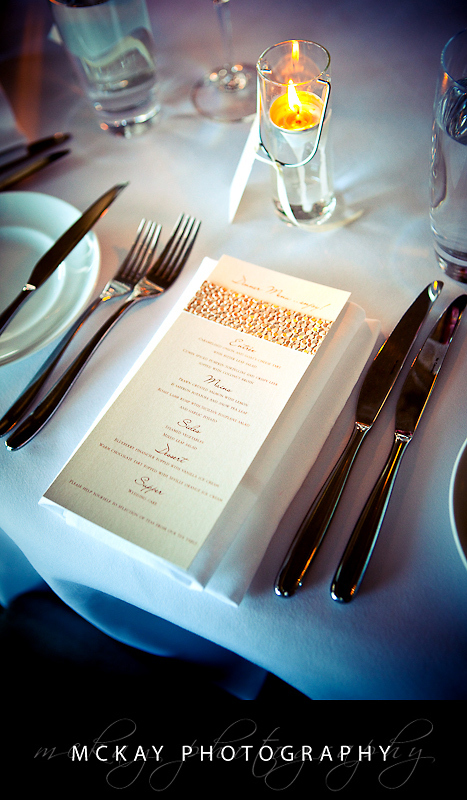 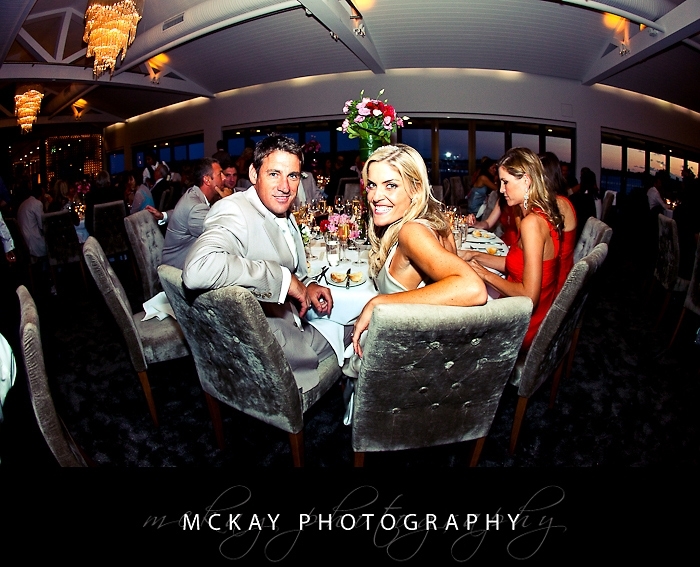 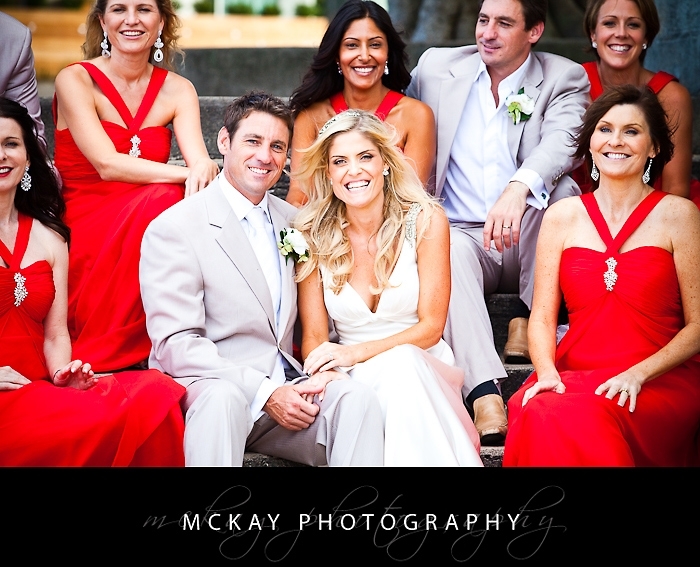 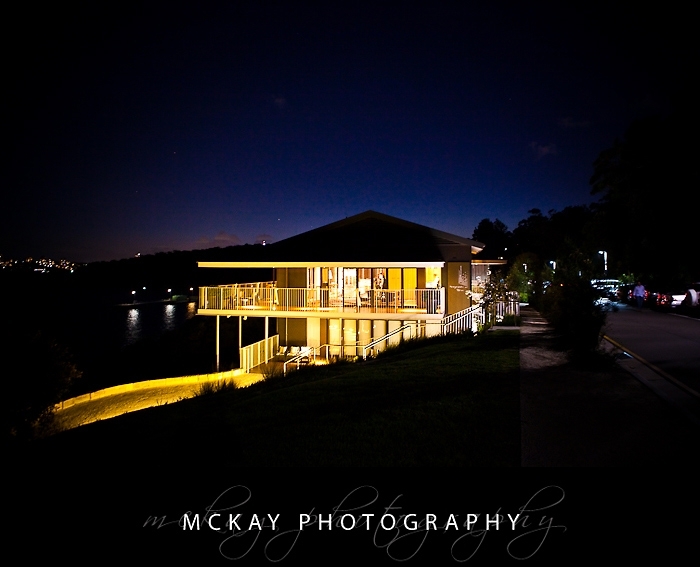 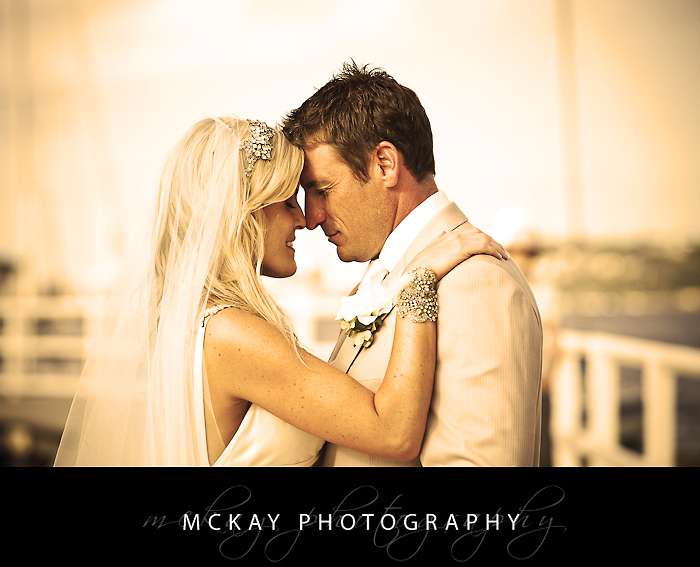 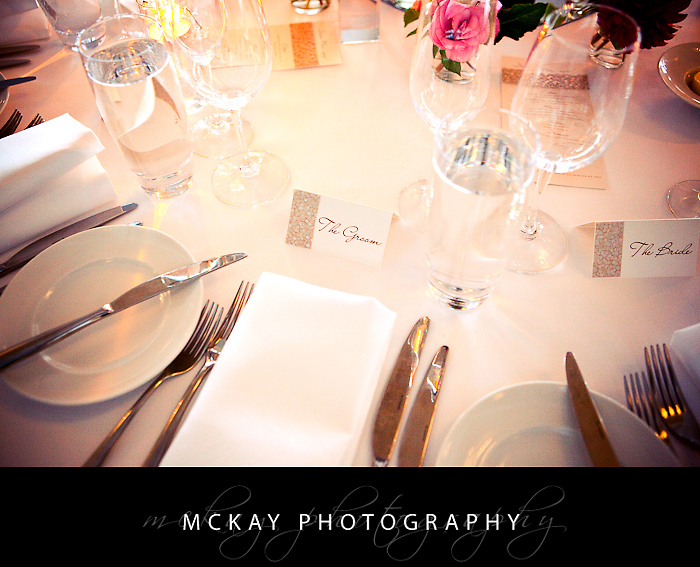 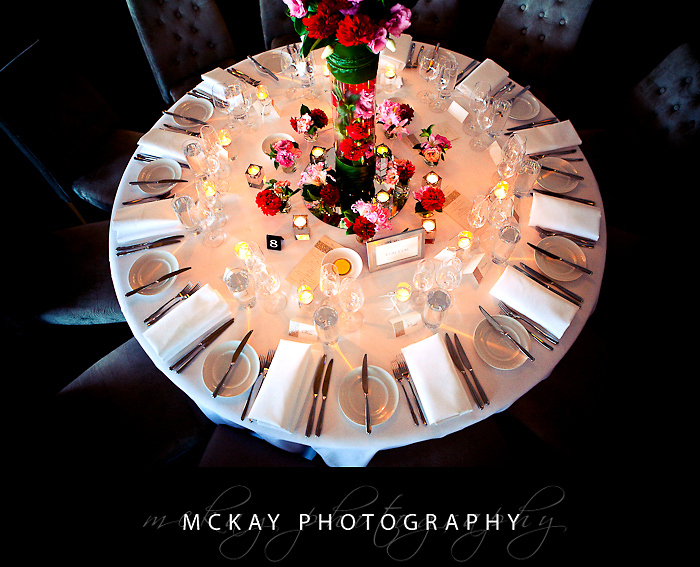 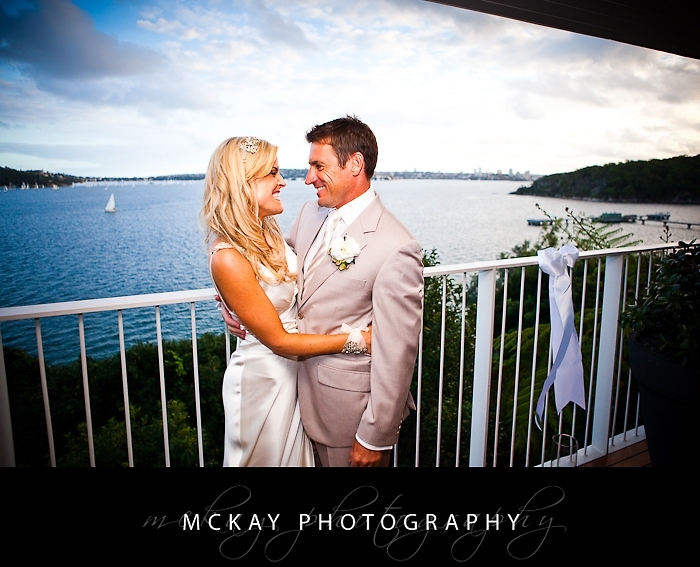 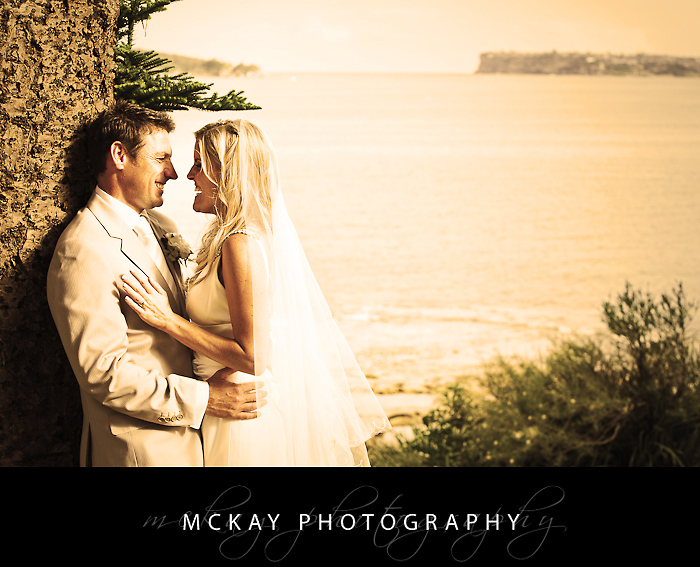 The reception was at the Sergeants Mess in Chowder Bay – a wedding reception venue that continues to impress me. 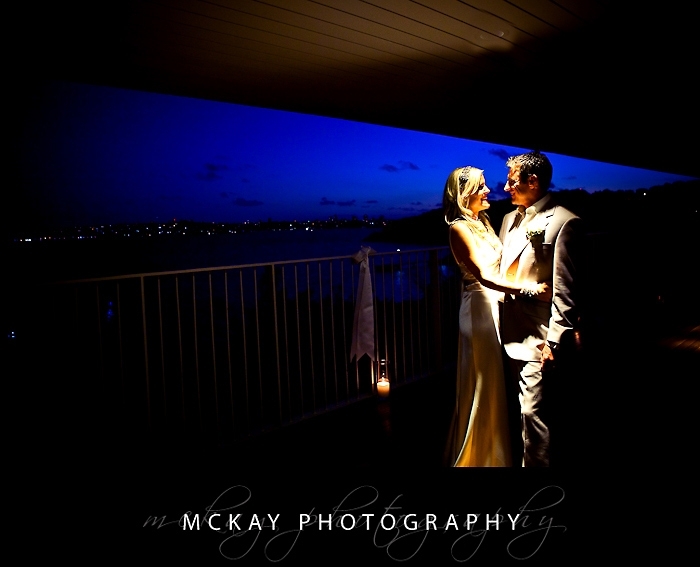 It was the perfect night for guests to mingle on the balcony and take in the impressive view before the reception and partying got started. 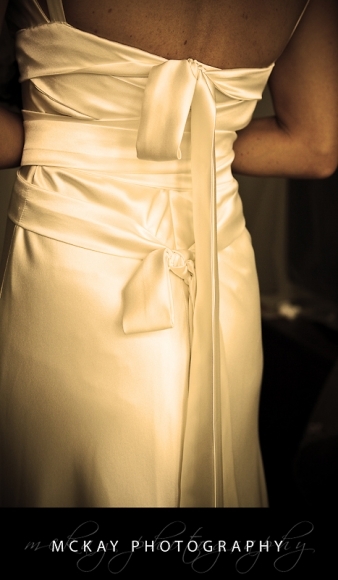 by Darryn McKay at March 24, 2010 .